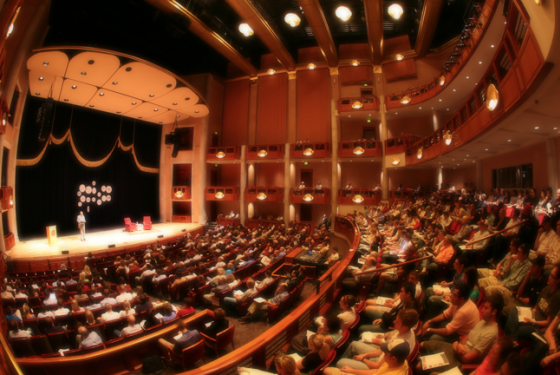 Are you planning a conference, meeting or social gathering in Denver? 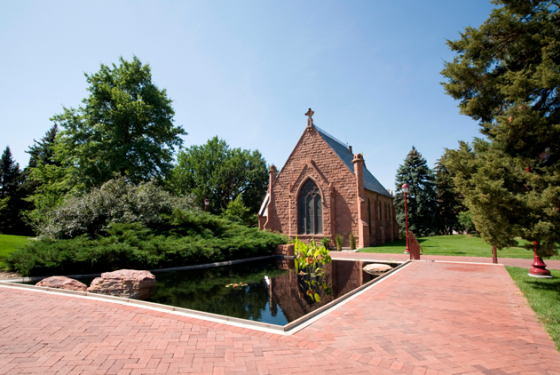 The University of Denver (DU) is located a short distance from downtown and offers a wide variety of flexible event space and meeting facilities. From large groups of up to 7,000 attendees, to corporate business meetings or intimate social gatherings like weddings and reunions, DU has the perfect venue for you. DU, the Rocky Mountain Region’s largest independent university offers 125-acres of campus space and a selection of event facilities. The event planning staff a DU can handle all of your groups catering and technical needs. There is overnight space for up to 1,600 guests directly on campus, and an excellent selection of lodging options within a short distance. 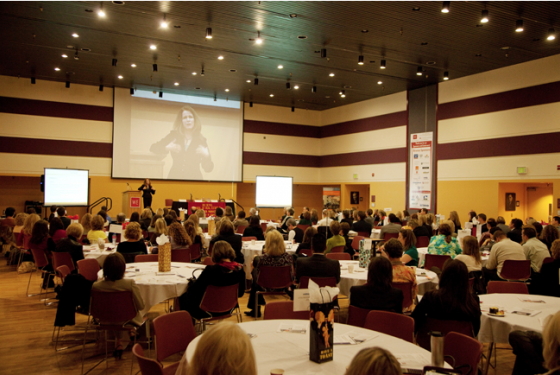 Consider DU for you next Denver meeting, conference or event. 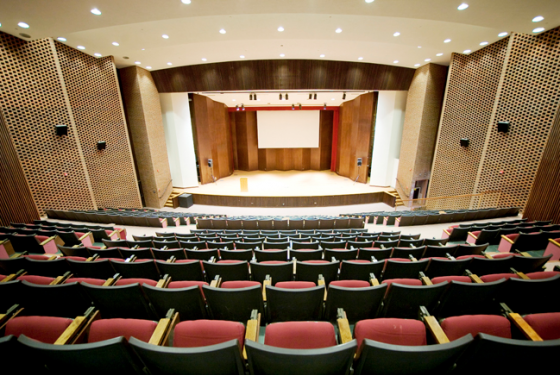 With over 500,000 square feet of meeting space, DU boasts a variety of distinct venues that are suitable for meetings, conferences, and special events. The following grid summarizes some of DU’s primary event and meeting rooms, however it does not represent all rooms on campus. 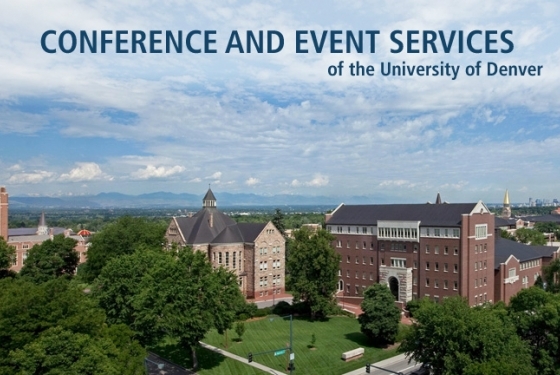 DU’s Conference and Event Services team operates a total of five residence halls during the summer time. Offering both air-conditioned and non-air-conditioned lodging, we are committed to creating an exceptional experience for our guests. Residence hall amenities include 24-hr front desk service, linens, laundry room, nearby parking, and high speed internet. In addition to overnight accommodations, our campus features two spacious dining halls where conference guests can enjoy an all-you-can-eat buffet service for breakfast, lunch, and dinner. Sodexo, DU’s food service provider, offers a variety of menu options and can accommodate special dietary needs. 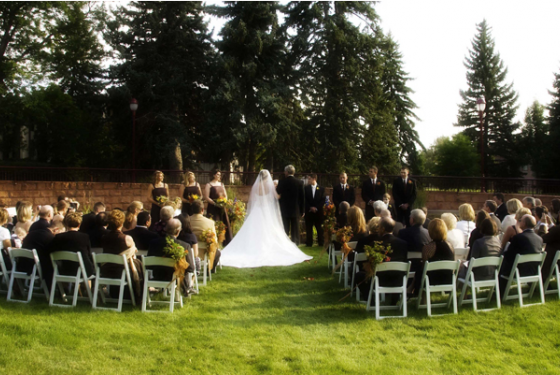 Centrally located in a quiet residential neighborhood, the University of Denver features unique and intimate wedding venues to make your special day truly memorable. Our venues include historic landmarks such as the beloved Evans Memorial Chapel, beautiful outdoor areas like the Harper Humanities Garden, and spacious event rooms like the Craig Hall Community Room. 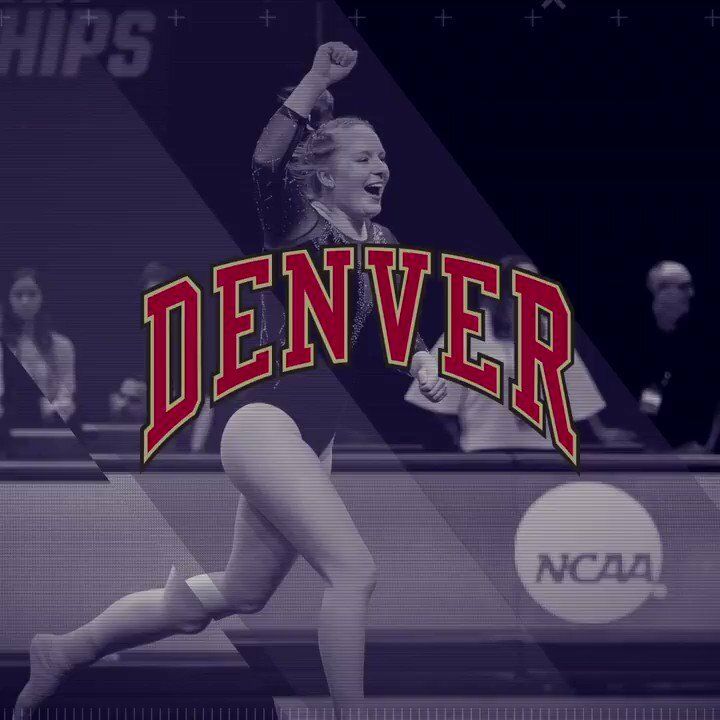 We're proud of, and excited for, our DU Pio Gymnastic team! Go for gold ladies!